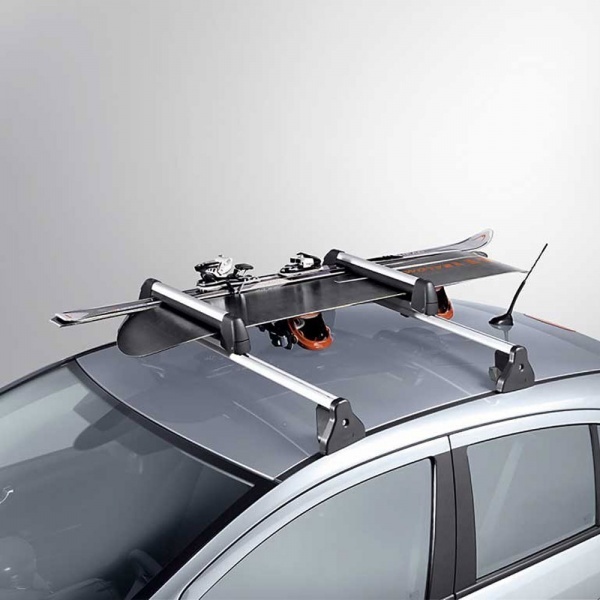 These Corsa D Roof Bars comprise of two T-Track bars which supports a wide range of attachments from Thule including Bicycle Carriers and a range of high capacity Roof Boxes. 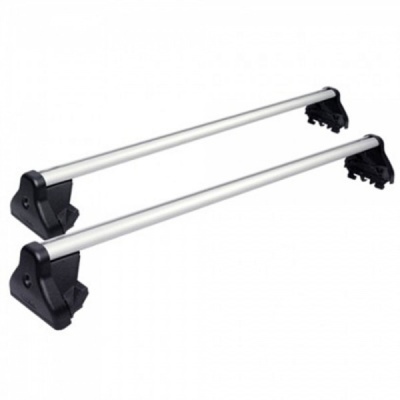 Each carrier is provided with locks for security and is easy to install and remove. This product is often also referred to as a Vauxhall Corsa Base Carrier or Vauxhall Corsa Roof Racks. Please note :- Maximum load 75kg, including carrier.